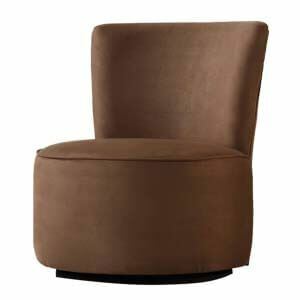 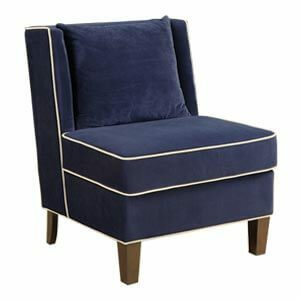 If you are looking for a armless slipper chair that asserts an element of charm in it then this chair will suffice your house décor. 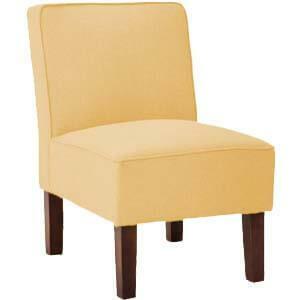 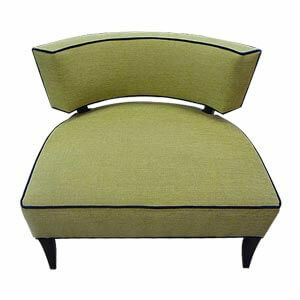 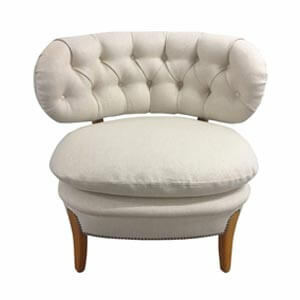 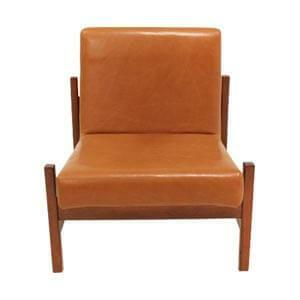 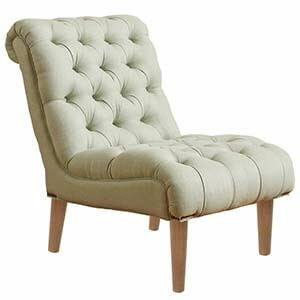 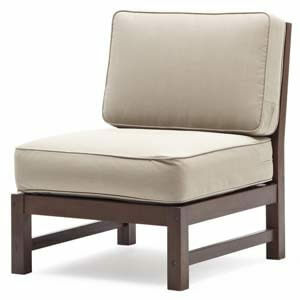 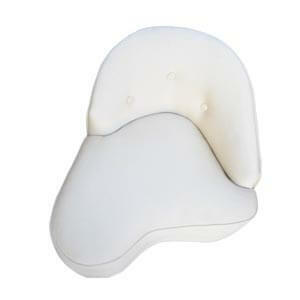 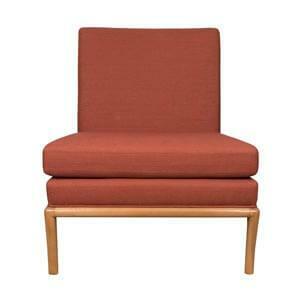 The furniture features curvy legs, high backrest and soft tufted cushions. 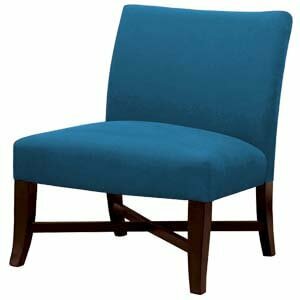 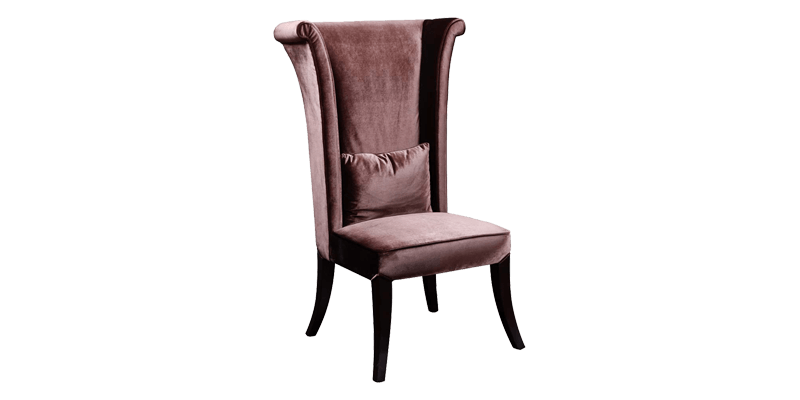 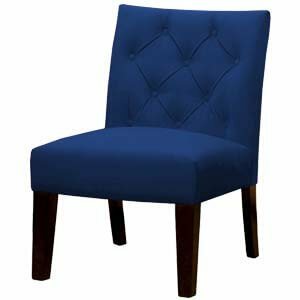 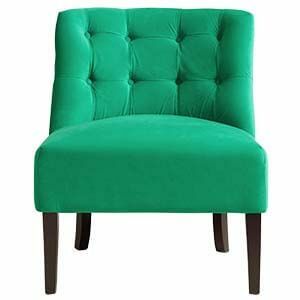 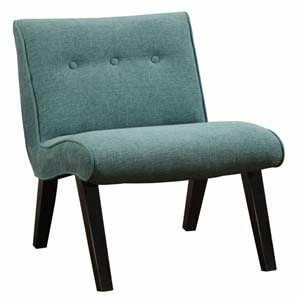 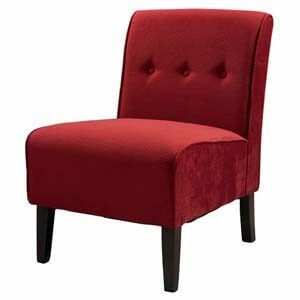 Furthermore, the most interesting feature of the chair and our service is that we will custom make it as per your requirement.